Aziz Adeshina:- How are you doing? Brendan Nsikak:- Gentle, Humble, Goal Getter, and poise is my life. Brendan Nsikak, CEO Brendance and Crusader ltd. And Nigeria International Supermodel. The Producer of Mr and Miss Nigeria international. Aziz Adeshina:- Mr Brendan, how has the journey been as the CEO of Nigeria International Supermodel and also the producer of Mr and Miss Nigeria International? Brendan Nsikak: with God all things are possible; it has been rough, with trial, temptations, and betrayal and fun, because it was ordained by God. Brendan Nsikak: for the Brand or as a person?, As person yes. Three Times Best pageant Choreographer and Groomer in Nigeria, Akwa Ibom state, Children Theatre Award of Excellence, Theatre Arts University of Uyo Alumni Excellency Award, Young Fashionable Entrepreneur Award, and many other. Still counting and many other Nominations this month so far and I know more still coming this year. Aziz Adeshina: Mr Brendan if i may ask, how long have you been in Showbiz? Brendan Nsikak: Wow!, It’s been 12 years, from Miss Nigeria in 2003, fresh from South Africa, I came to do the job then went back. But as an artiste, since I was under graduate. Aziz Adeshina: So are u saying the sky is your limit? Aziz Adeshina: NISM Nigeria International Supermodel. Am i right? Aziz Adeshina: So it’s now Mr & Miss Nig International? Aziz Adeshina: Ok good to know, I must confess, Last year’s Edition turned out to be a Huge Success! Brendan Nsikak: We thank God for it; “We Always set The Pace for others to Follow”. Aziz Adeshina: So what you are trying to say is you always stand out among the rest? Aziz Adeshina: Hmm. Interesting, Mr Brendan, in one Word, what is that very thing that makes you different from other Showbiz and Pageantries out there? Aziz Adeshina: You made me realize you have been in this game for 12 years now? Aziz Adeshina: Do you think you have made an Impact, or set a standard as a Brand Ambassador and as an Entrepreneur? 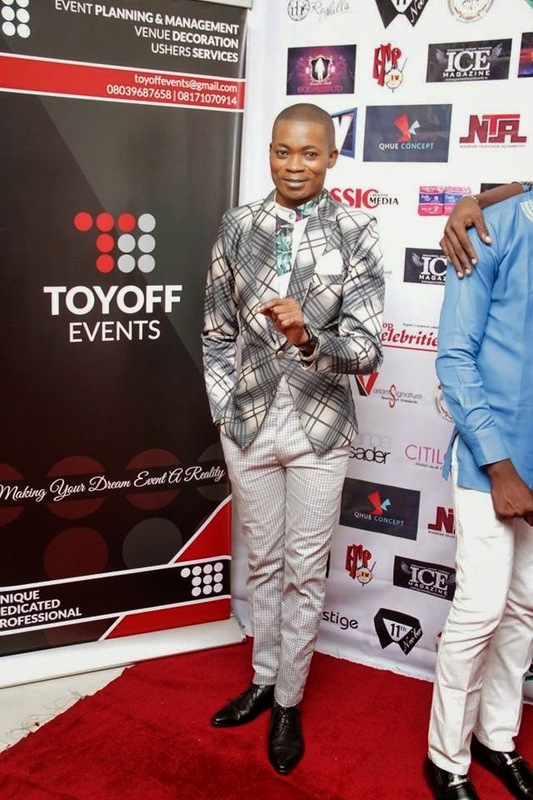 Aziz Adeshina: Do u see yourself as an inspiration to others in the showbiz world? 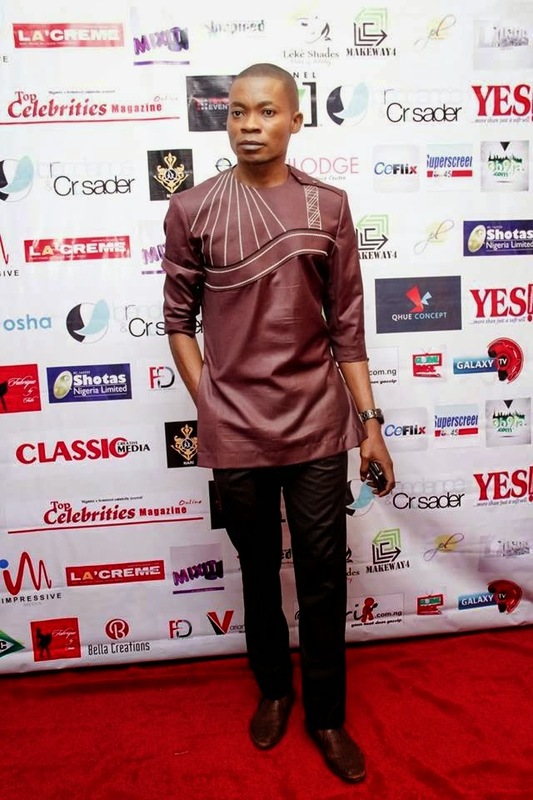 Aziz Adeshina: Being in the game for 12 years now, Do u think the Nigerian Entertainment Industry has improved? Brendan Nsikak: Yes it has it only that a lot Medicrocy are so much, those who has no biz there are even the one gaining ground making it difficult for Brands to support us because when a Brand drops money, they expect result, unfortunately they can’t get because those who get the money has no biz in the market and when u approach them, it takes grace for u to get their attention but when that happens the sky is your starting point because they will realize what they have missed. Aziz Adeshina: What should we be expecting from you in 2015? Brendan Nsikak: the Very Best of Brendan in all aspect globally! Aziz Adeshina: When does Mr and Miss Nig. International holds this year? Aziz Adeshina: And what should we expect from this year’s Edition? Aziz Adeshina: So i guess it’s absolutely going to be Bigger and Better than last years’? Aziz Adeshina: Amen! Mr Brendan before i let you leave, is there anyone you would like to give a Special Thanks to?